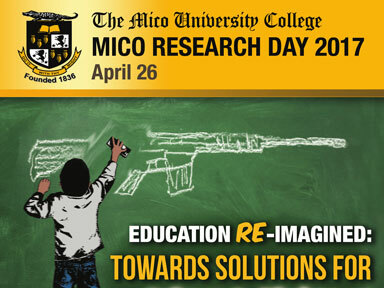 The Institute of Technological and Educational Research is at the forefront of the thrust to build a research culture into the fabric of the Mico University College. Established in 2010, the Institute primarily focuses on research into the interdisciplinary matrix of the local and regional education sectors. 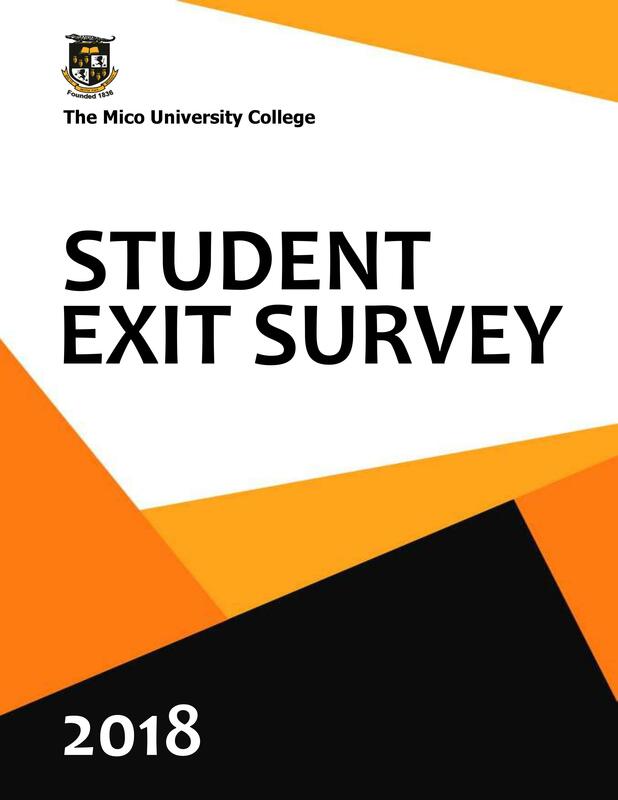 It works closely with all departments and faculties, pairing complementary assets and activities to achieve the twin goals of a "research active" Mico University College and the delivery of relevant policy research products. 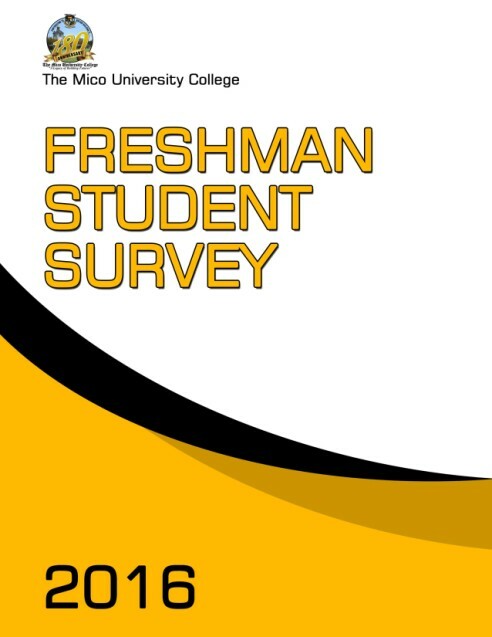 She is heavily involved in the Mico’s Quality Assurance System which deals with the institutional self-study and accreditation drives; a strong proponent of institutional effectiveness, Prof. Briscoe is a respected and widely published scholar who also promotes metrology (the science of measurements) as an important consideration for tertiary institutions. 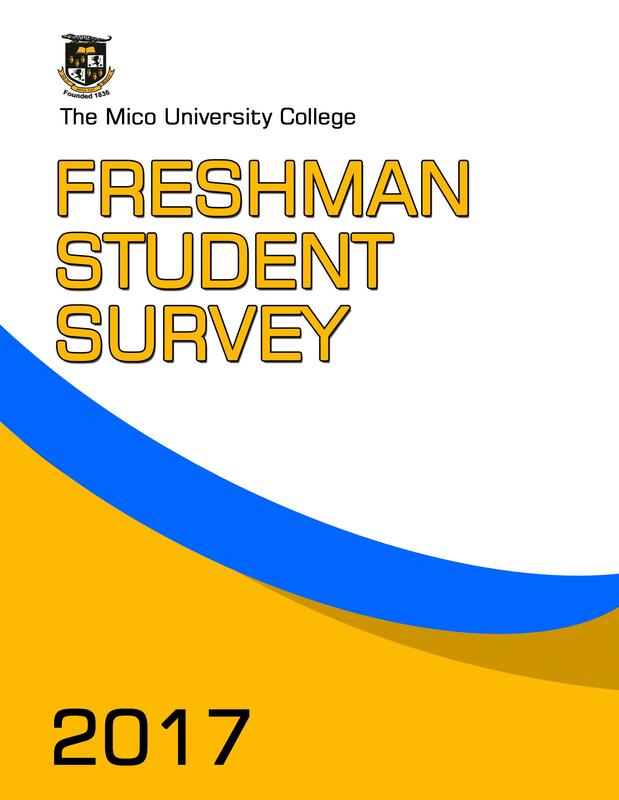 He is a lecturer in the department of Languages, Literature, and Literacy at The Mico University College. He holds a Master’s, PhD, and a Diploma in Women’s and Gender Studies from Illinois State University, USA; BA (Hons) and a Diploma in Cultural Studies from Fourah Bay College, University of Sierra Leone; and a Diploma in Gender and Development from Management Development Institute (MDI), The Gambia. A Lecturer in the Department of Secondary Education and Professional Studies. 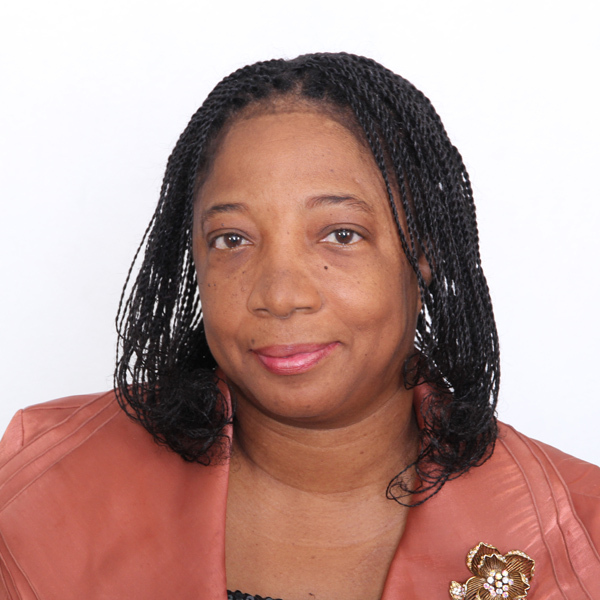 She obtained a Bachelor of Science Degree in International Relations and a double minor in Criminology and Social Policy & Administration from the University of the West Indies, Mona Jamaica where she also volunteered at the Office for Special Students’ Services. She later went on to pursue a Master of Arts in Teaching. He has 30 years experience in education. 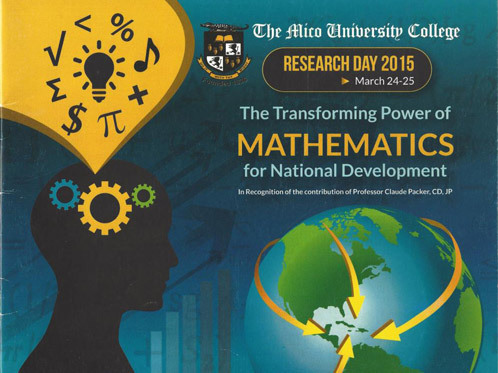 Currently MPhil/PhD candidate at the UWI (Mona), he is heavily involved in teacher development programmes such as trainer of trainers for the National Standards Curriculum in Jamaica, facilitator in the Basic Education Enhancement Project in St. Lucia, and authoring of culture specific physics manuals for Cyril Potter College of Education in Guyana to train teachers in remote Amerindian communities. She has over 16 years of teaching experience. 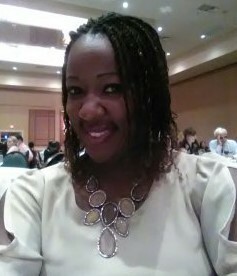 She was educated at the University of the West Indies (Mona); the Northern Illinois University (USA) and the Central Connecticut State University (USA) in areas dealing with Adult and Higher Education and Educational leadership. Her interests include Nontraditional Students’ Academic Experience; Women in Education and Leadership; Teacher Education; and Critical Pedagogy. 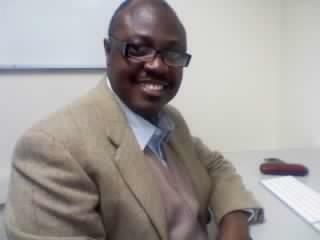 He lectures in science teaching methodologies and educational technology. 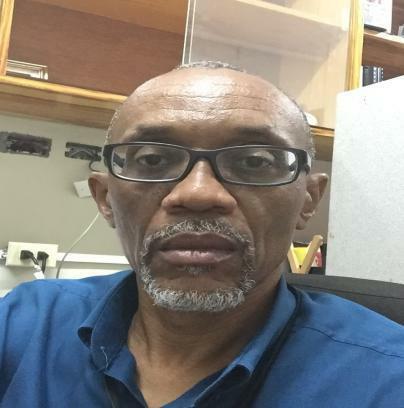 Educated at the University of Sheffield (UK); the University of the West Indies (Mona) and the Mico University College (Kingston), his interests include teacher identity development, science learning environments and Problem Based Learning (PBL) in science. 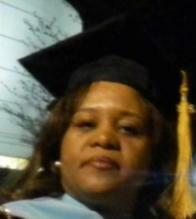 His background in Science Education, Educational Administration and Biochemistry is well established. 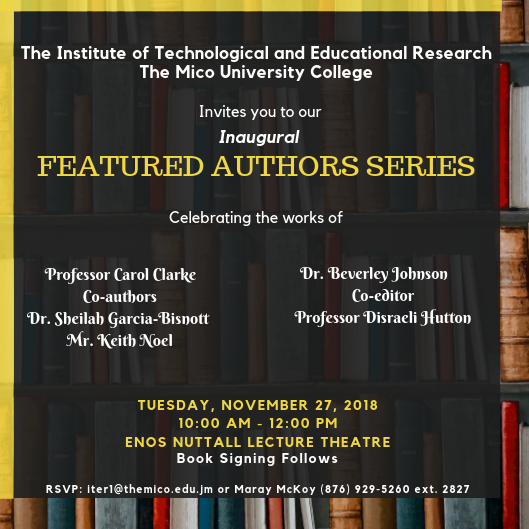 Professor Carol Clarke and Dr. Beverley Johnson, staff members at the Mico University College were celebrated at an event organized by the ITER to showcase their work. Professor Clarke coauthored a series of CSEC/SBA books in English B while Dr. Johnson co-edited a book entitled Leaderships for Success. 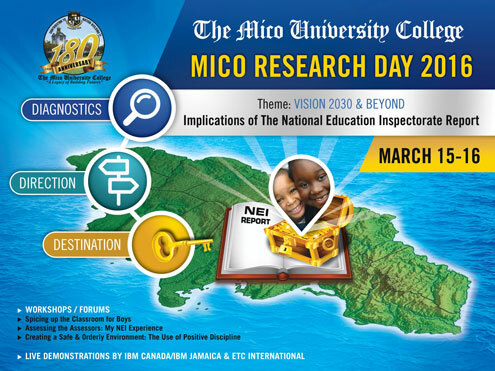 Former Minister of Education Maxine Henry Wilson gave the Keynote address, and commended the researchers for their hard work, charging other staff members to do the same. 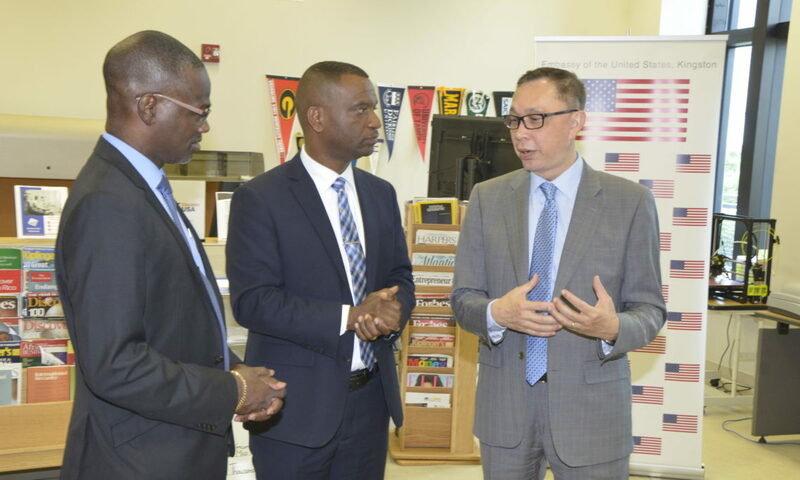 The Indian, African and Caribbean (INAFCA) Museum at the Mico University College is Jamaica’s 2018 recipient of the (U.S.) Ambassadors Fund for Cultural Preservation (AFCP). The INAFCA Museum with its project entitled – “Conservation of Archaeological and Ethnographic Collections at the Indian, African, and Caribbean (INAFCA) Museum” received a grant award of USD$100,000.00, to assist with the urgent preventive conservation and modernization needs of the museum. 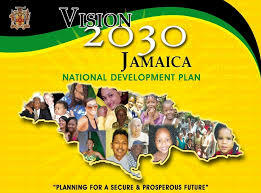 Senior educator Dr Patricia Jacobs has reaffirmed Government's notion that strides are being made at all levels of education, particularly since the implementation last year of the National Standards Curriculum (NSC). 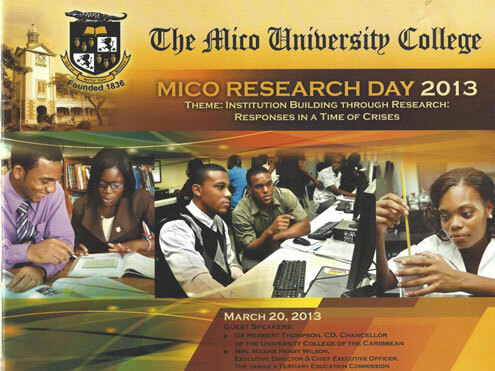 Jacob, with a PhD in Public Policy and Administration from Walden University and a Bachelor's degree in English Language, Literature and Social Sciences from the University of the West Indies, spoke with The Gleaner at The Mico Research Tuesdays. 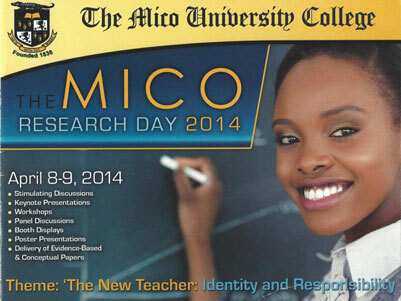 The Mico University College on January 27, through its Institute of Technological and Educational Research (ITER) signed a contract with the British Council, Caribbean, after being awarded the opportunity to conduct curriculum mapping exercise for the British Council’s Core Skills Training programme.